Deposit is non-refundable and non-transferable. If paying with coupon, code needs to be provided and will be validated during admission. Come jump in our glow lights! 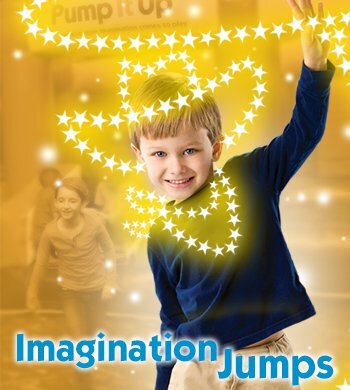 An 80 minutes jump session with a glow necklace for each paying child! This is NOT a drop off event. Socks are required. 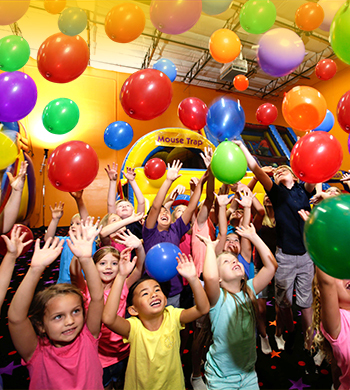 A Playdate with 80 minutes of jumping in our arenas and then 15 minutes in the party room for 2 slices of pizza and a drink for every paying child! 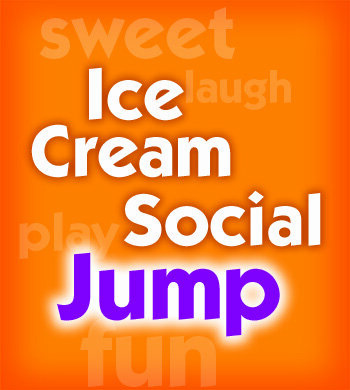 Bring the kids for a 1 hour and 15 minutes Play time with an ice cream treat at the end for every paying child! 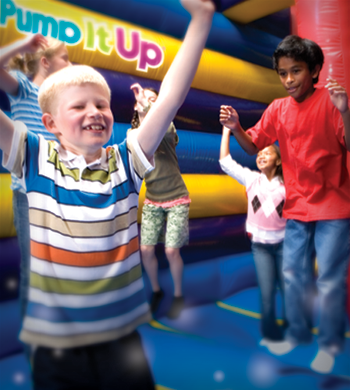 Share quality time and promote physical fitness while bouncing, sliding, climbing and jumping at Pump It Up. 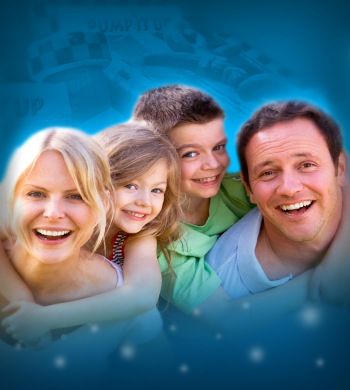 Enjoy spending time with your family, meeting other families and making new friends in a safe, clean, climate controlled environment. 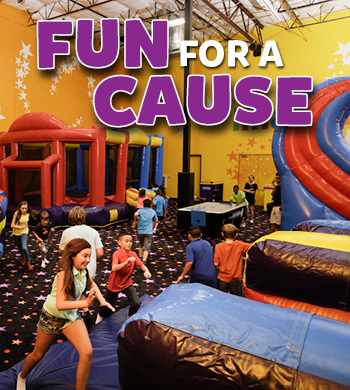 Check our Events Calendar or Call Us For Details! 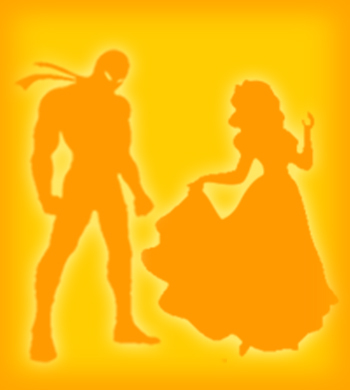 Come jump dressed up as a superhero and get $2 off!